Apple’s recent Retina MacBook Pro refresh delivered faster processors and lower prices. Those things, of course, are very nice, but performance is where the rubber hits the road. Here is a quick look at MacBook Pro Retina benchmarks, including numbers for Apple’s popular BTO CPU upgrades, which show across-the-board performance improvements. First, a short sidebar — Apple only upgraded its MacBook Pro Retina models and not the company’s “low-res” (i.e. low-end) models, which lends credence to the idea that Retina display Macs are the future. Being their wont, the good folks at Primate Labs have benchmarked Apple’s latest MacBook Pro Retina models and, although the results aren’t stunningly higher, buyers are getting noticeably improved performance at generally reduced prices. 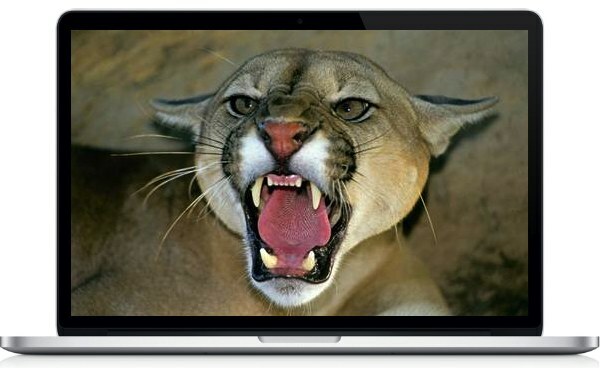 2013 Retina MacBook Pro: Bang for the Buck? Although Apple didn’t bump the processor in its entry-level MBP Retina model, the $200 price cut makes that model much more attractive. So, how fast is fast? By Apple’s reckoning, the 3 to 5 percent performance increase shown above will be fast enough until much later this year. With Intel’s next-gen Haswell chips at least four months out, updated MacBook Pro Retina models likely won’t arrive until the September-October timeframe.